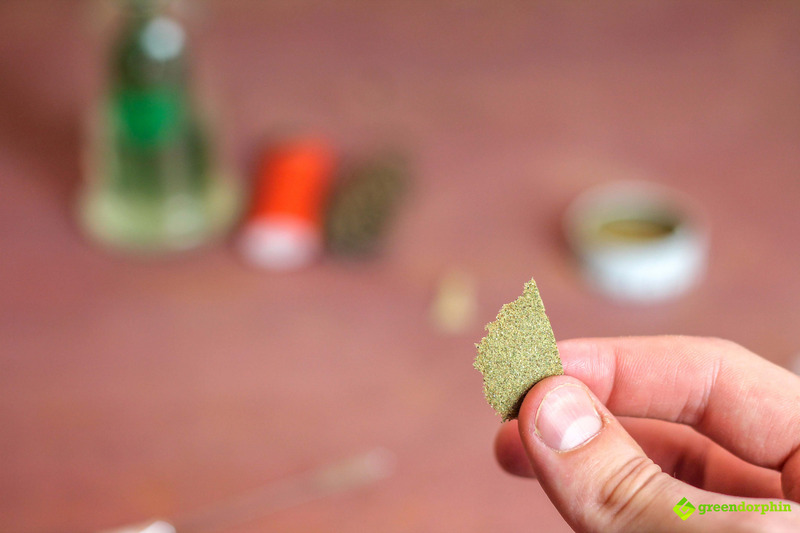 Want to learn how to turn your kief into hash with only five simple steps? 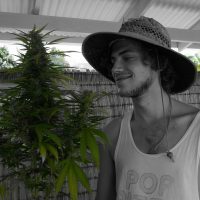 The cannabis concentrate team at Greendorphin Media are here to help! 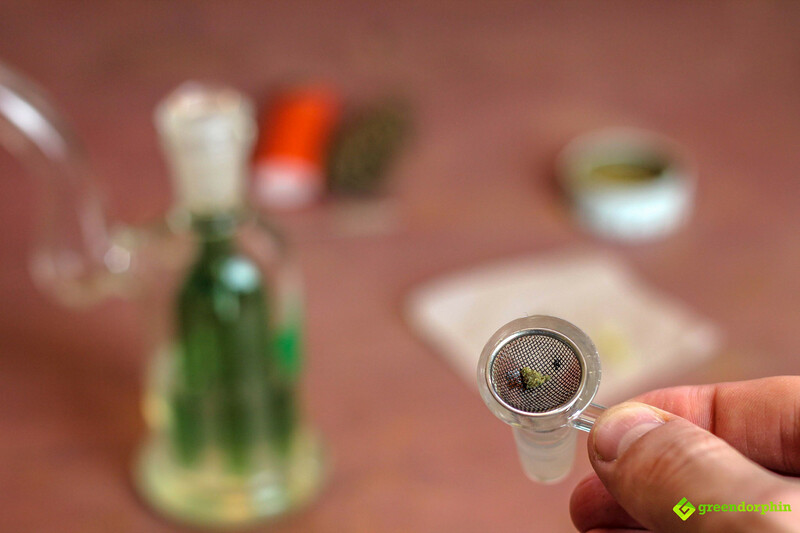 When you use a herb grinder to chop up your weed, there’s generally a screen in the bottom that helps to collect dried resin glands that have fallen from the bud. 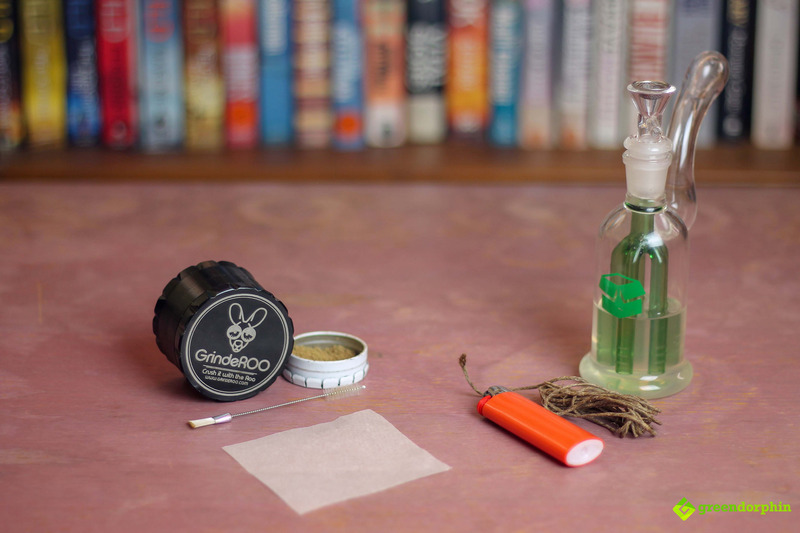 These glands, often referred to as kif, kief, or dry sift, are the foundations of good hashish, but did you know that you can actually turn your kief into hash at home in seconds? Hashish is one of the oldest forms of commercial cannabis, dating back tens of thousands of years. 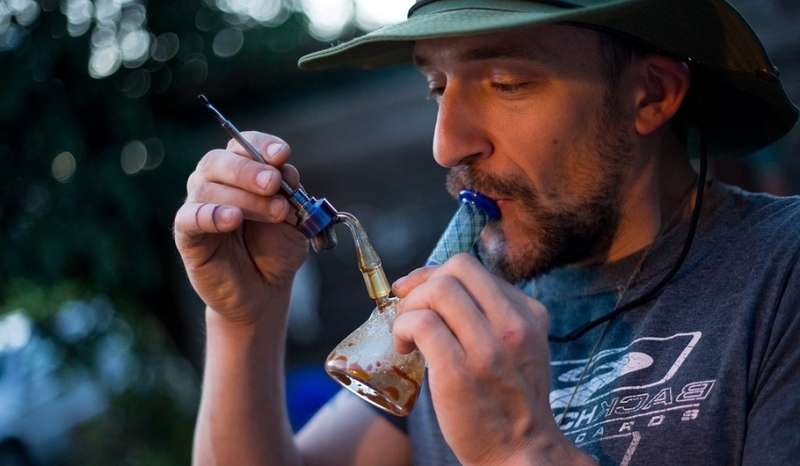 These days, most hash sold comes in the form of cannabis concentrates, but there is still heaps of hash enthusiasts out there! Europeans, in particular, are mad about hashish, as many of them are still privy to a nice slab of Moroccan or Lebanese. For those of you out there that are looking to turn your kief into hash, this post is for you. Also pictured above is some hemp wick, a lighter, and a water pipe with a screen in the bowl. This is for consuming your hash later on, but is not essential to the process. 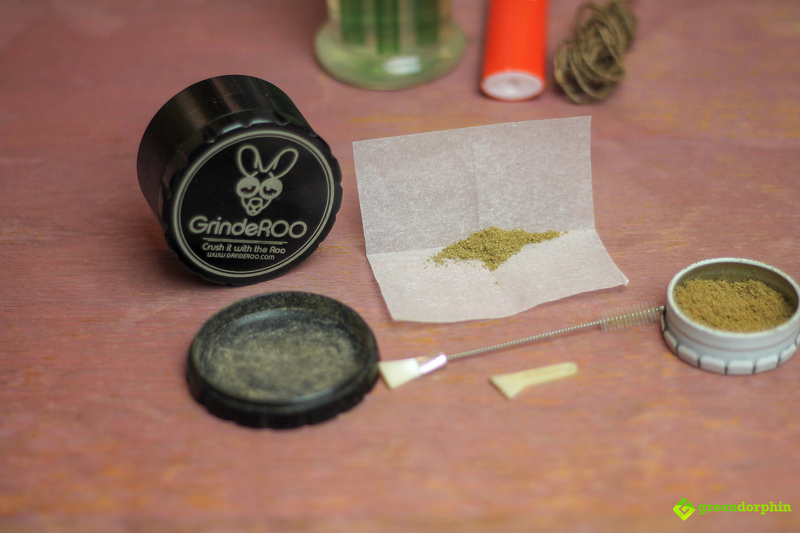 Scraping the dry sifted resin glands (still kief, you can just get mad technical) from the bottom of the herb grinder is the easiest part of the whole operation, especially if your grinder has a little kief scraper! If you are looking to get the largest amount of kief possible out of your grinder, just chuck a tiny coin or similar metal object into the chamber where your ground weed ends up and watch those trichomes bounce through. Now, if you’re a little marijuana pack rat like me and have to keep things stored separately until there’s enough for a rainy day, you can probably skip the first step as you’ve already got a mountain of kief, right? 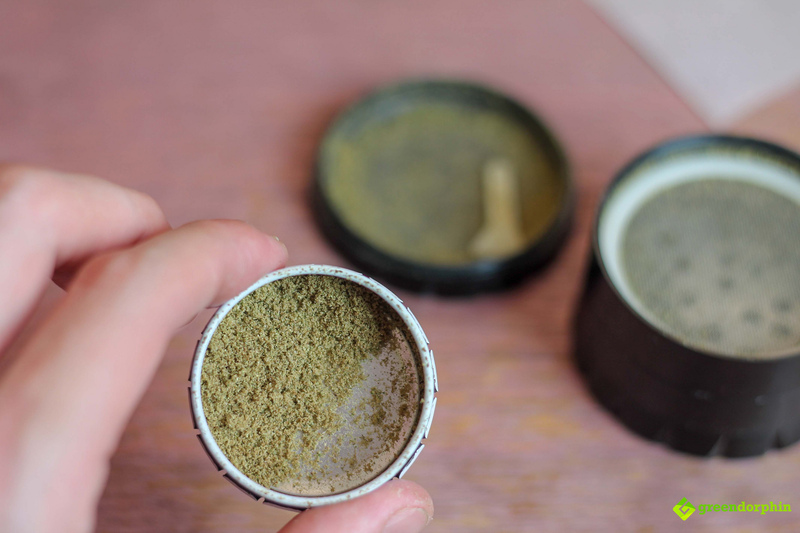 You’re going to want to collect all the kief you can from the grinder and chuck it into a little tin to prep it. You can either do this all at once or over a couple of days. By now you should’ve folded your 4-inch square of paper in half twice so that it now shows four tiny, equal sized squares. 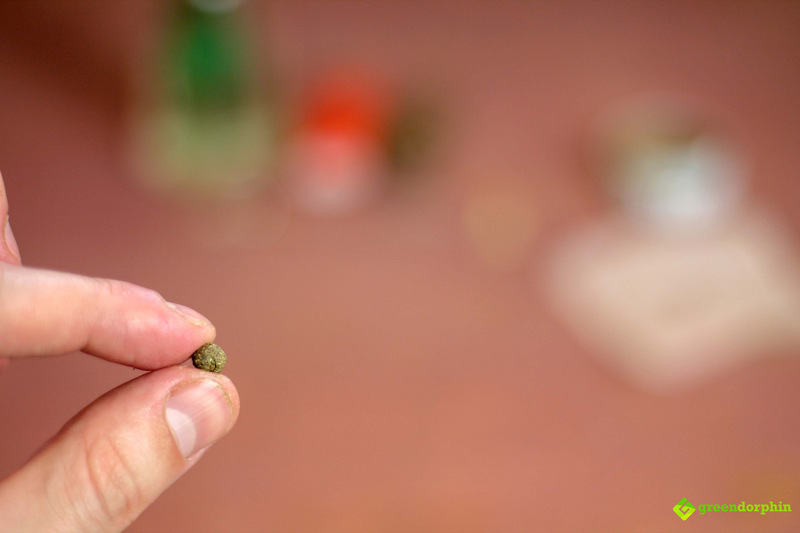 Place your kief just left or right of center, so that it can be folded into a little corner pocket of the square. 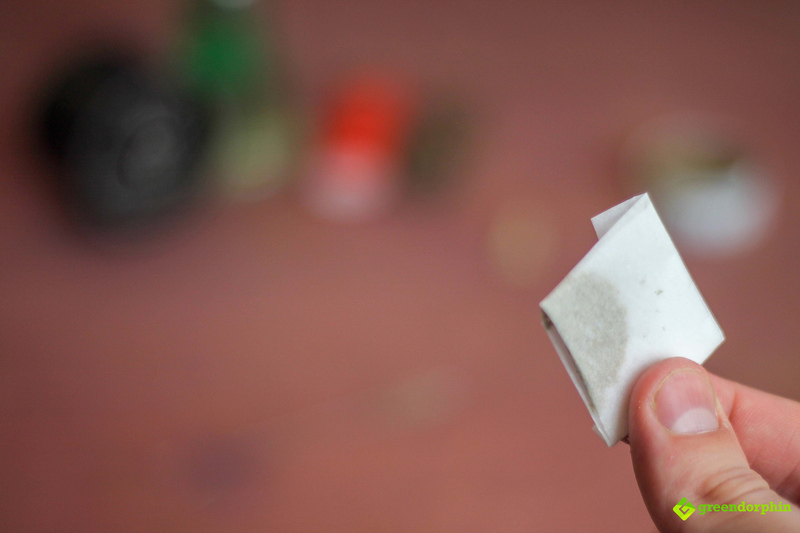 Proceed to fold the paper back over itself two times, securing the kief in a tiny pocket. This will begin the initial pressing stage that’s going to help mold the dry sifted trichomes and turn your kief into hash. 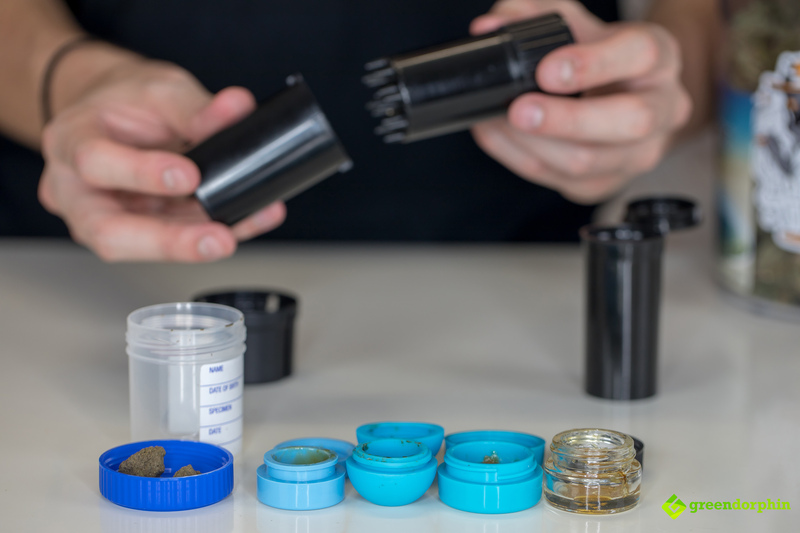 Folding the kief up into the paper isn’t enough – you’re going to have to give it a jolly good press to get those resin glands to burst slightly and ooze together. It’s recommended that you use a heavy liquor bottle or rolling pin to get the paper squished to the max and turn your kief into hash. The result is a sandy-looking flake that is wafer-thin and barely resembles hashish. Unless you are dealing with high-grade material, your hash will become much darker in the next stage. The final steps introduces heat into the equation. This is crucial as it expels a little oil from the glands and ultimately is going to make the difference between your hash being crumbly or solid. On the internet, there are a bunch of people that try to use a hair straightener to achieve the same result, but I am always in favor of keeping it simple. Plus, this way you’re not losing any of those essential flavonoids! Now obviously the most important step of the whole process is actually consuming the hash, which is also super easy to do. If you’ve got some rolling papers and some dried herb or tobacco, then you can twist yourself up a nice spliff and get to work enjoying your homemade hash. Feel like getting the pure flavor of those trichomes directly? I’d recommend using a water pipe, a screen, and some hemp wick to consume your hash as it’s going to give you the cleanest flavor. Hemp wick, in particular, is a great friend of the cannabis concentrate world. 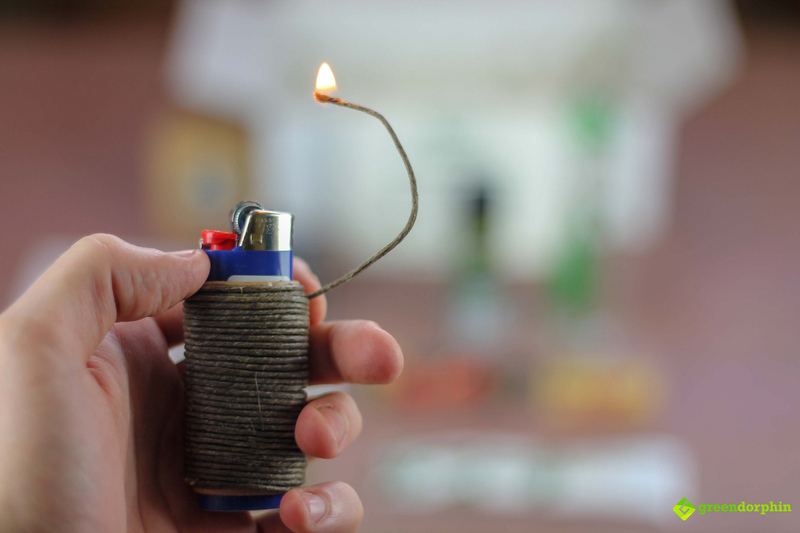 If you’re a butane-hater like me you’ll even switch to hemp wick when sparking up a doob! For best results when lighting your bowl of hash, light the hemp wick and hold the flame slightly away from the hashish crumbs in your bowl. When you turn your kief into hash it becomes a lot denser, and you’ll be surprised by how much smoke is actually delivered. This will vaporize the hash as opposed to combusting it and really deliver those tasty cannabinoids. For the second toke, feel free to torch that little sucker. Well, I hope this guide brings you down the right path with your hashishology, and helps you to turn your kief into hash! All of the gadgets from today’s post came courtesy of The Green Box, check out my write-up on their August Master Kush Box here. Check out the rest of our concentrate articles here.